Very simply, a ‘dot brand’ is a Top-Level Domain (TLD) like .com or .org, but it’s your brand name to the right of the dot, and you own the entire name space. A dot brand provides you with incredible flexibility. By owning a dot brand, your organization controls an entire branded corner of the Internet – your own digital ecosystem. This allows you to register any domain names you like, to use in any way you like, and infuse more innovation, creativity, and security into your domain names and digital strategy. From building trust to engaging more deeply with your customers, the benefits of a dot brand can be as unique as your brand itself. Large and complex websites are difficult for customers to navigate. And we all know how challenging it can be to present all of your relevant information on your home page – which is why search engines have become so popular. With a .brand, your customers can find your content easily using intuitive navigation – think ‘www.product.brand’ or ‘www.promotion.brand’ – where information deep in your site can be reached quickly and easily like never before. Launching a .brand can provide the ultimate strategic competitive advantage, giving a first-mover head-start that cannot be easily replicated. In an age of disrupt or be disrupted, .brands have the opportunity to redefine the competitive landscape. Imagine connecting your customers directly to your campaigns and products from your advertising, without the need for third parties. Direct traffic with no middlemen which is better for you and for the customer. Simple! Taking control of the customer experience gives you data insights the likes of which you’ve only ever dreamed – and an ability to impact bottom line through cost reductions and the intelligence to empower more targeted offers and campaigns. Time to take complete control of your digital landscape through your .brand? We think so. Your .brand is the key that unlocks your ability to control your digital destiny and the possibilities are absolutely endless. 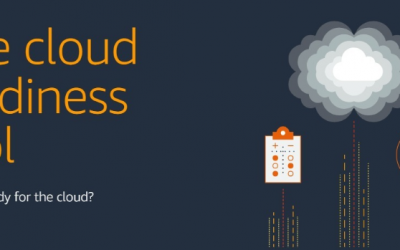 An online cloud-readiness testing tool from Amazon Web Services (AWS). 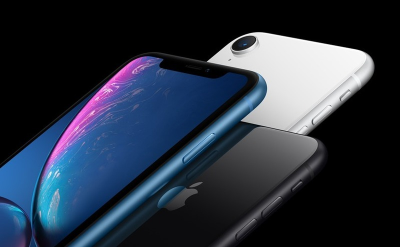 A promotional site for Apple’s new iPhone X. 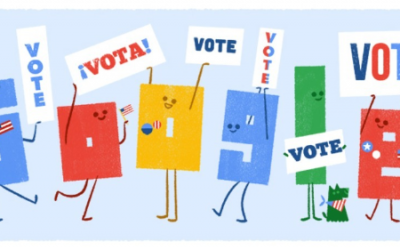 A site from Google encouraging global political engagement and participation.